Will Justice League Reveal The DCEU's Supergirl? It's no surprise that Supergirl fans are demanding to see the heroine join the DCEU movies, but for reasons they might not realize, a Supergirl cameo or introduction in Justice League makes a lot more sense than Man of Steel 2. With Wonder Woman a massive hit at the box office and on pace to potentially out-gross Superman's first film, the idea that female-led films are more of a risk has been shattered. The time has come, say the fans, for Kara Zor-El to join Diana in giving her Kryptonian cousin some competition. And just that easily, rumors of Supergirl debuting in Man of Steel 2 began to surface. Those rumors were debunked soon after, and for good reason: sticking with the best surviving rumors going back to the Man of Steel days, a Superman sequel starring Brainiac and Supergirl is the most obvious story. 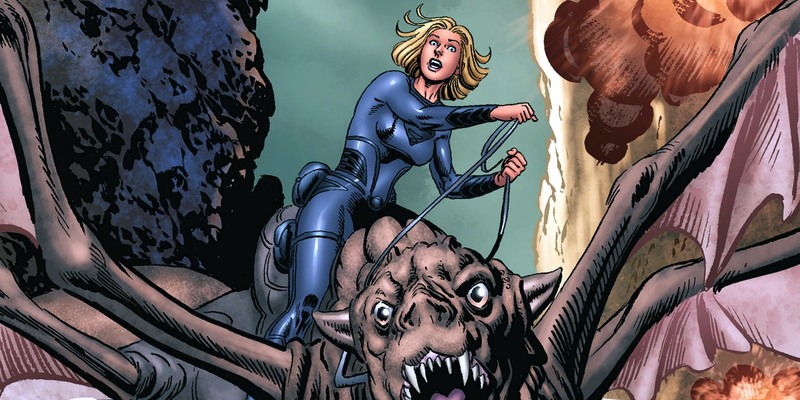 But as much as we would love to see what Supergirl's DCEU costume would look like, and who could be cast in the part, there's one big problem with the idea of her crash-landing on Earth... the fact that she already did. That's right, Zack Snyder already established Kara Zor-El in Man of Steel's history and movie franchise. And while her story may rule out a modern cameo, there's reason to hope that Supergirl is seen in Justice League... just not where you would expect. It seems like so long ago that Zack Snyder's Man of Steel was still approaching, and the new take on DC's heroes it would launch still a mystery. Before fans got their first answers with the new Superman origin story, the writers of the film filled in another hero's place in Krypton's history: Kara Zor-El, better known as 'Supergirl.' The story was told in the aptly-titled comic book MAN OF STEEL Prequel: Special Edition, beginning long before the destruction of Krypton ever loomed in the minds of Jor-El or Lara Lor-Van. Now if you're thinking that a tie-in comic isn't meant to be taken as canon, the story itself was cooked up by Zack Snyder, David S. Goyer, and Geoff Johns (written by Sterling Gates and drawn by Jerry Ordway). 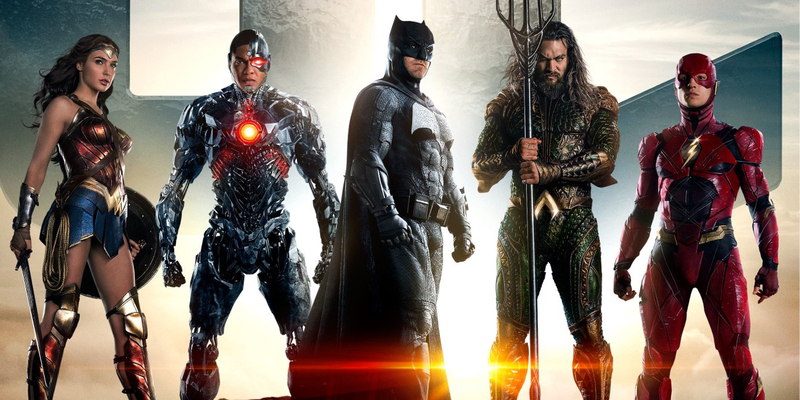 Not only are those the same minds that helped create the story of Man of Steel and Batman V Superman, but Snyder and Johns remains premier shapers of the DCEU, having recently developed the story for Wonder Woman. So if their version of Kara's story was written and published, it carries an air of finality. As a member of Krypton's Explorer's Guild, it was Kara's fate to lead one of the countless Scout Ships across the galaxy in search of new worlds. 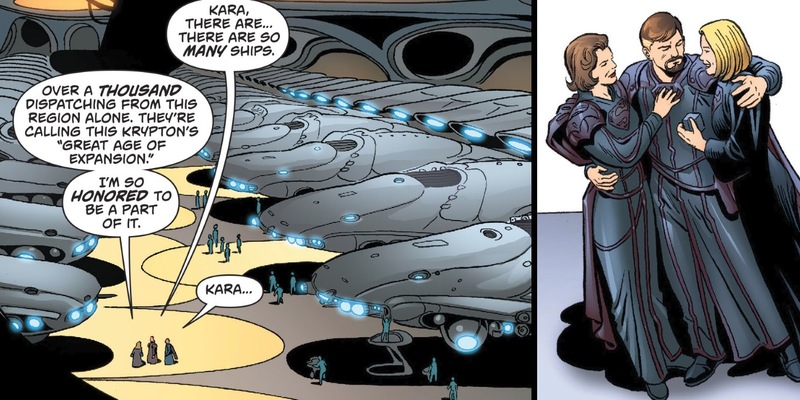 Once one was found the ship's Genesis Chamber was to be used to create an entire new host of Kryptonian citizens, as Kara and her officers blazed a trail as the founders of a new world. It's the optimistic, expansive spread of the Kryptonian Empire that an artificial intelligence of Jor-El recounts to Kal in Man of Steel (before Krypton was swallowed up by isolationist thinking and population control). After a tragic, heartbreaking incident in final training, Kara stands ready to graduate and lead one of thousands of said Scout Ships into the stars, and receives The Star of Rao - Krypton's highest distinction. But it isn't just excellence that runs in the House of El... it's a permanent separation from their family. Where baby Kal-El was bid farewell by his parents moments before their planet's destruction, Kara leaves knowing that her mission will carry her lightyears into the cosmos. She will never see her parents again either, but they know she is bound for great things (it's a nice parallel to Man of Steel). 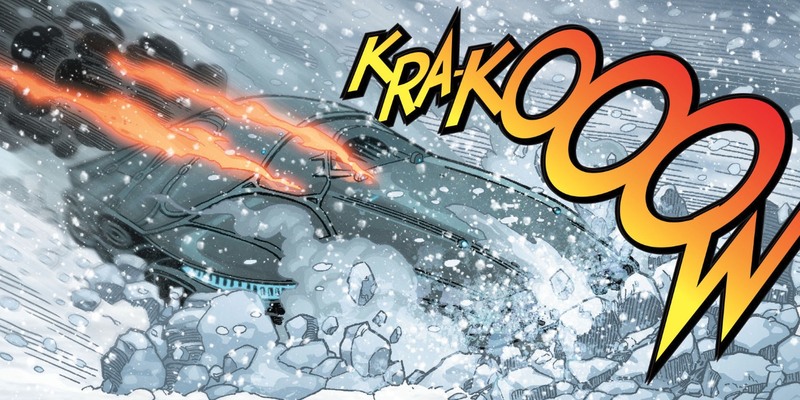 That tragic incident in final training that we mentioned before was the death of Kara's love, a fellow Explorer named Kell-Ur. It was Kara who discovered Kell just as he fell to his death, eventually realizing that he had been murdered by another member of their team, named Dev-Em. Killing Kell in order to make his odds of being among the final graduates, he is ultimately defeated and subdued by Kara, and found guilty of murder - the first Kryptonian murder in 1,000 years. Unfortunately, Kara's mission into the stars doesn't put Dev-Em behind her. Apparently, some of Krypton's leaders still stand against the death penalty, and help secret Dev-Em away to isolation and essential exile aboard a Scout Ship... Kara's Scout Ship. Kara is horrified to awaken from her cryo-sleep to find the other pods empty, and her intended crew reduced to skeletons. Dev-Em had woken them up one by one, spending a decade as leader of the ship - leaving Kara for last, and his intended bride on their future planet. A planet that, thanks to Dev-Em, is no longer their intended target. For reasons known only to him, Dev-Em has selected Earth as their destination.